Reeves are as passionate about art today as when they were established in 1766. 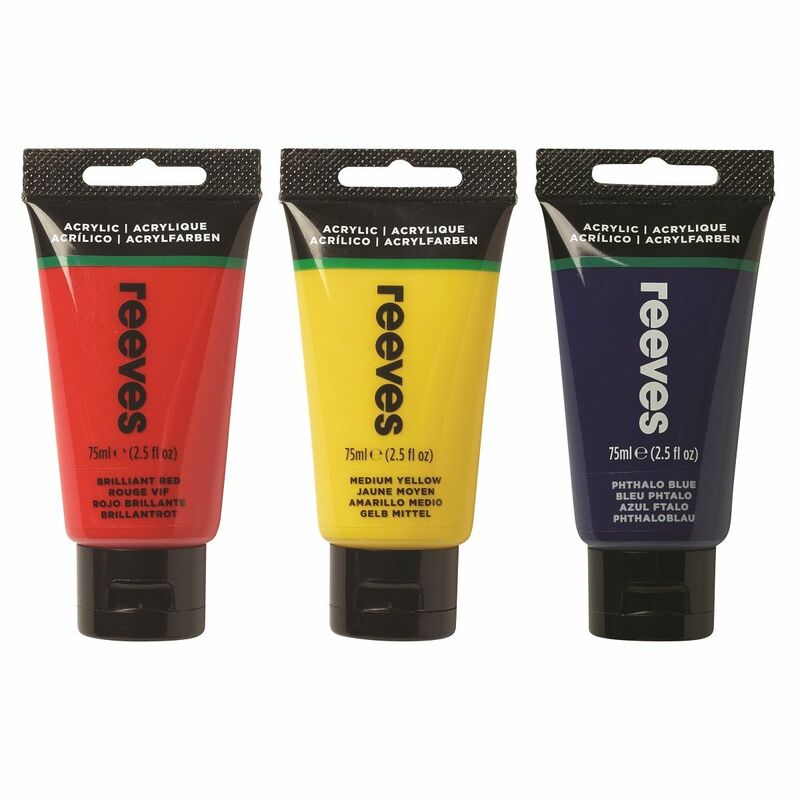 Reeves history of producing innovative art materials is at the core of everything it does and is evident in their wide range of art materials to suit children, crafters, hobbyists and artists. 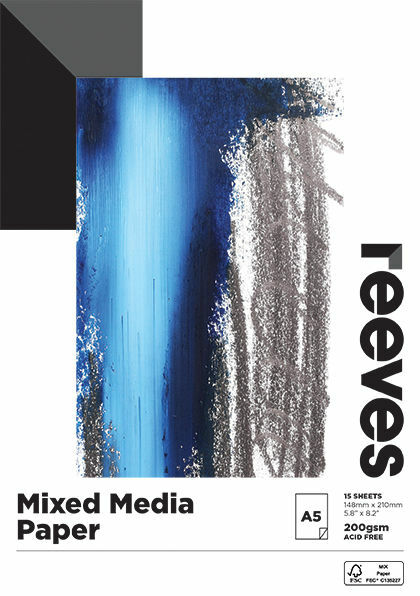 As the world's leading supplier of Paint by Numbers and Scraper Foils, Reeves are proud to provide guidance to artists and make art accessible for all. 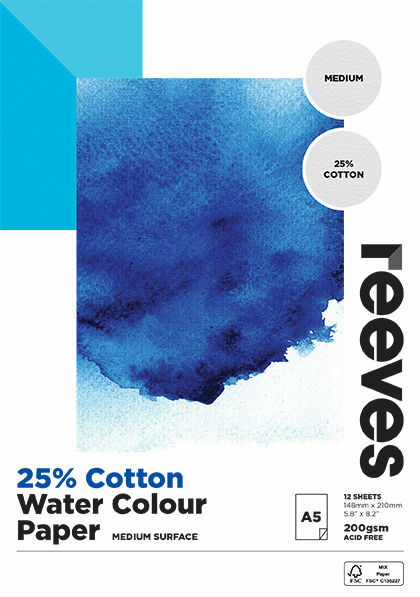 The Reeves Mixed Media Paper Pad is ideal for use with acrylic, water colour paint and more. 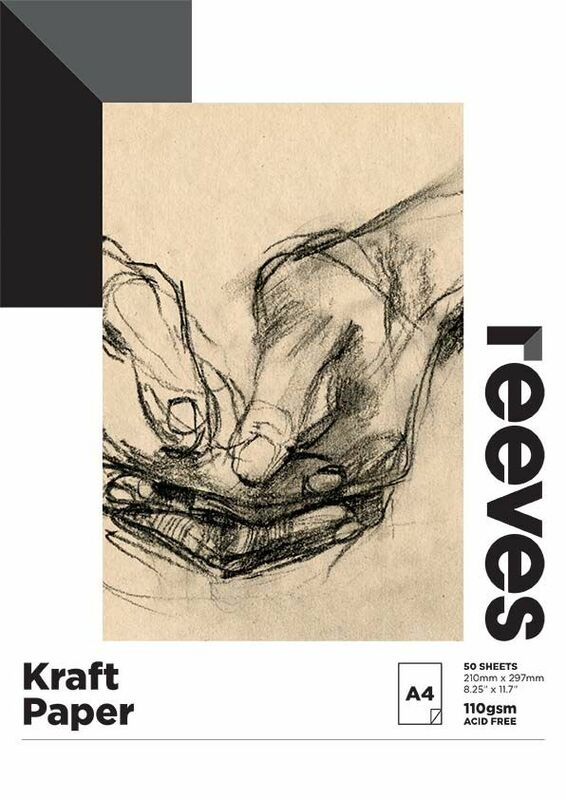 Reeves Kraft Paper Pads are suitable for drawing with pen & ink, pencils, charcoals & pastels. The Reeves Artist Brush Sets range, made using white synthetic bristles is suitably created for Reeves range of Acrylic Colour paints. 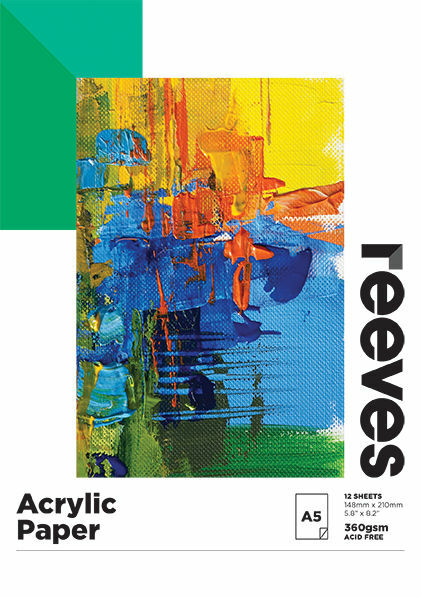 Reeves Acrylic Paper is ideal for acrylic paints and poster colours. 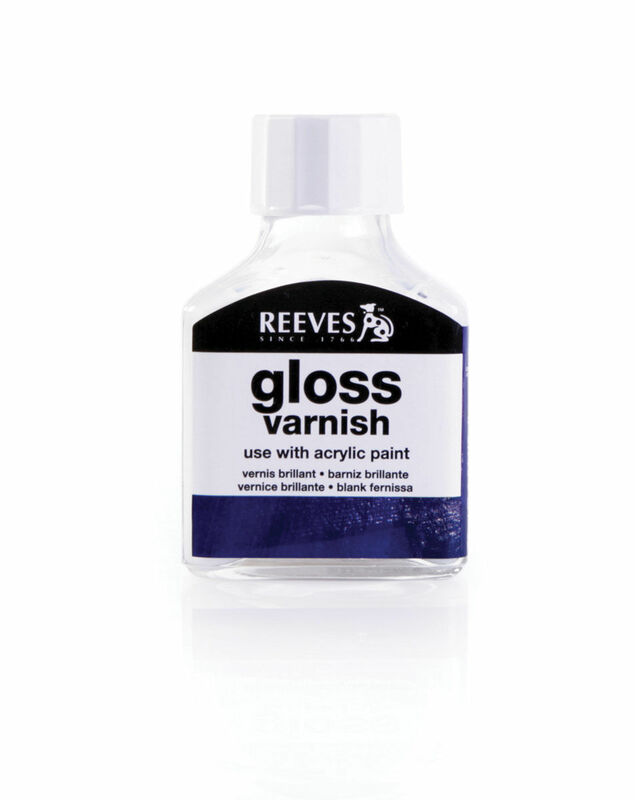 Reeves Varnishes are permanent varnishes that you can use to protect your finished paintings. 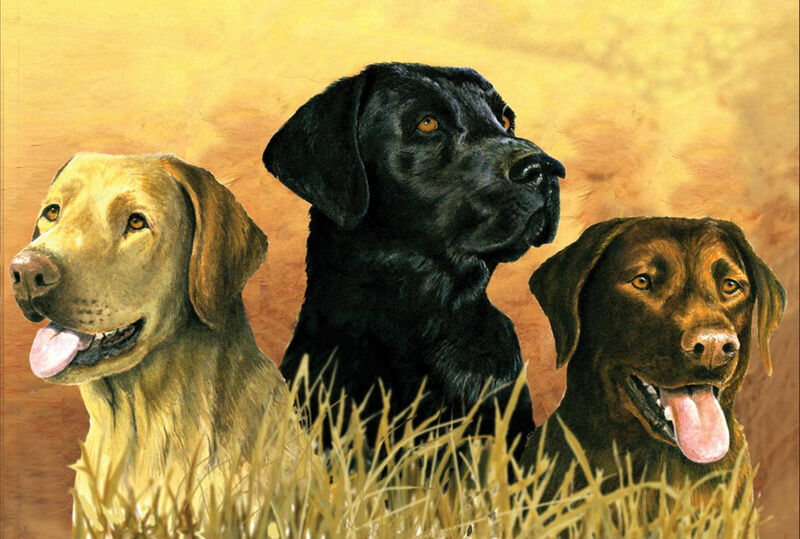 Realistic, beautiful paintings created by professional artists have been exclusively converted to offer a Paint by Number range for intermediate painters or beginners who would like a challenge. 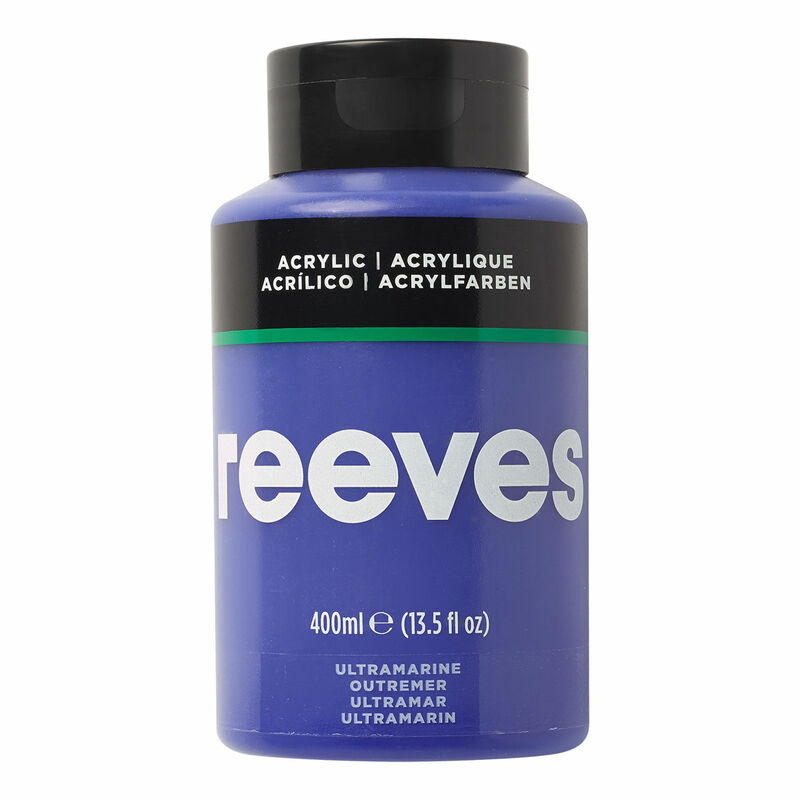 Reeves Artists' Acrylic Paint is extremely versatile and comes in a range of beautifully vibrant colours. 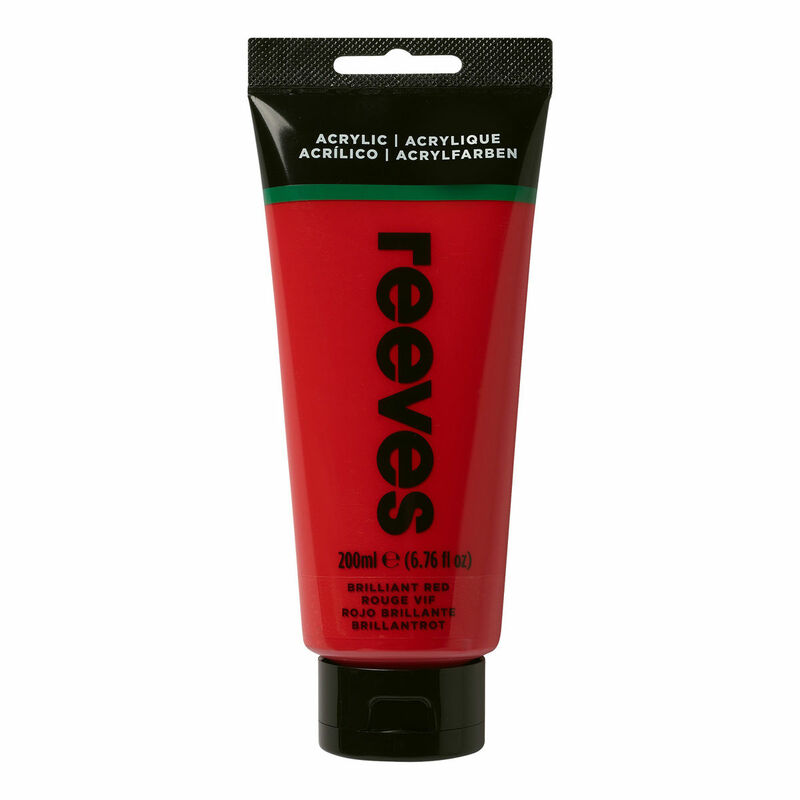 Reeves Artists' Acrylic Paint is extremely versatile and comes in a range of beautifully vibrant colours. They are highly pigmented, flexible when dry and can be easily cleaned up with water. Reeves Fine Paint is extremely versatile and comes in a range of beautifully vibrant colours.